According to recently released data from the National Association of Realtors (NAR), the median amount of time a home spent on the market hit an all-time low of only three weeks in 2017. Strong buyer demand, a good economy, and a low inventory of new and existing homes for sale created the perfect storm to accelerate the time between listing and signing a contract. 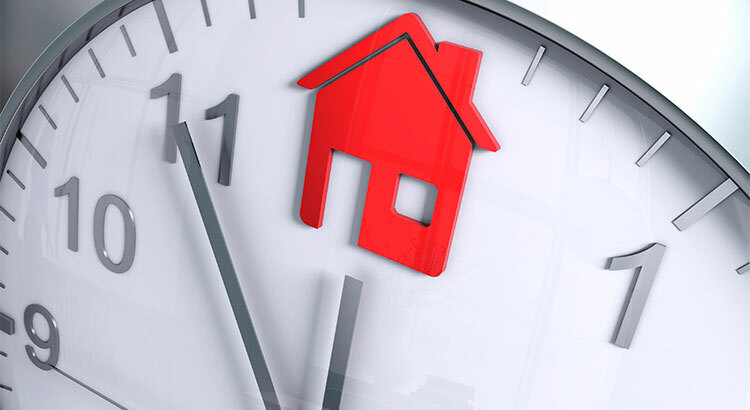 The time needed to sell a home has dropped substantially since its highest mark of 11 weeks in 2012. 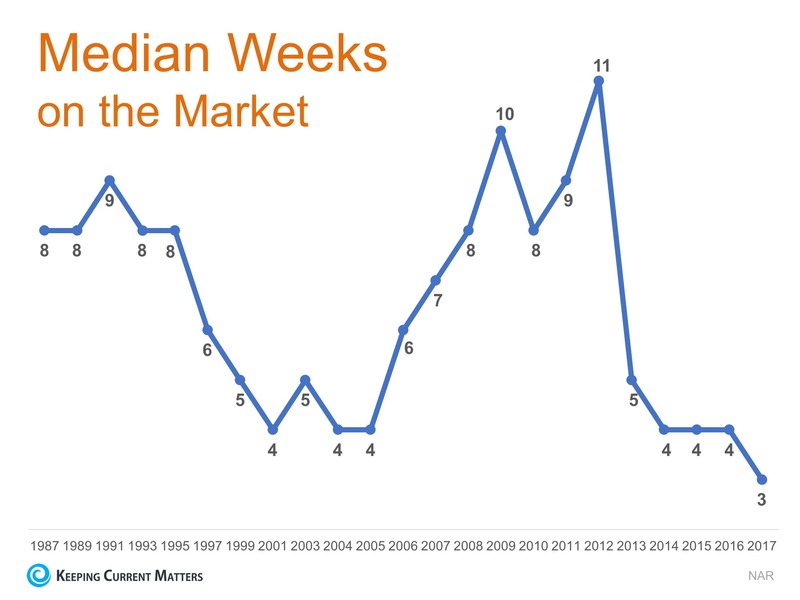 The chart below shows the median weeks on the market from 1987 to today.